She does copywriting and authorized text editing for 5 years. 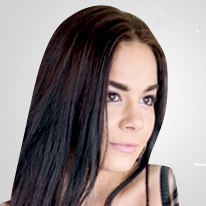 She also works in online marketing for 3 years and focuses on social media marketing and PPC. In addition, she studies a marketing communications graduate program.